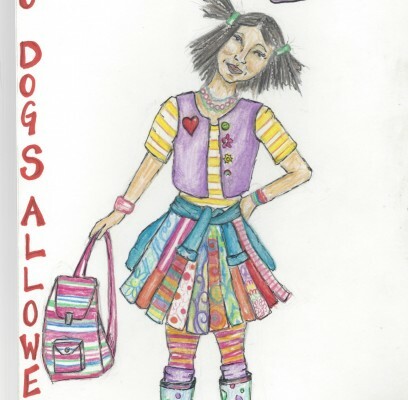 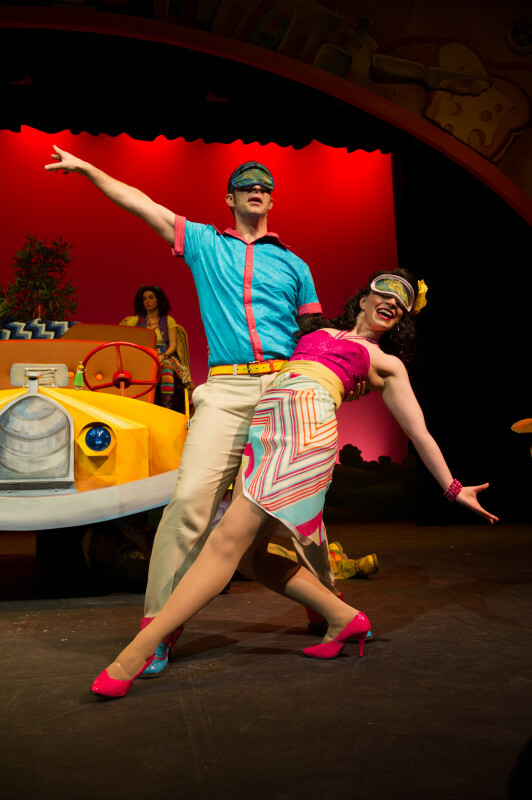 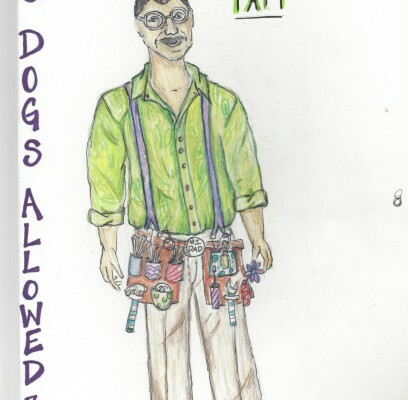 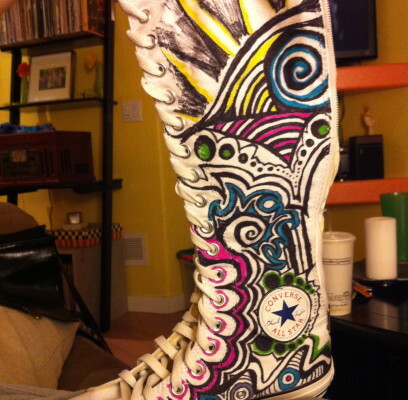 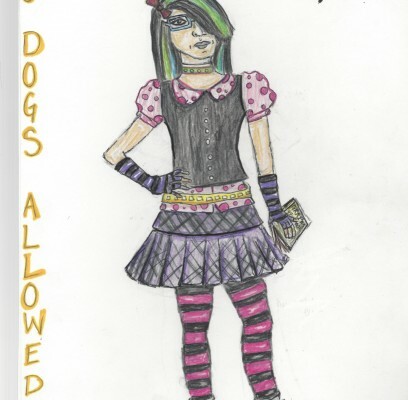 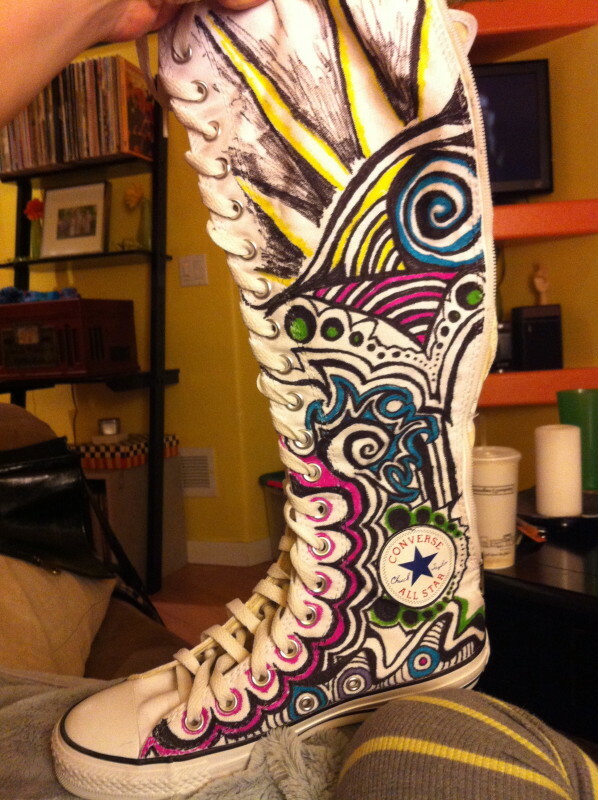 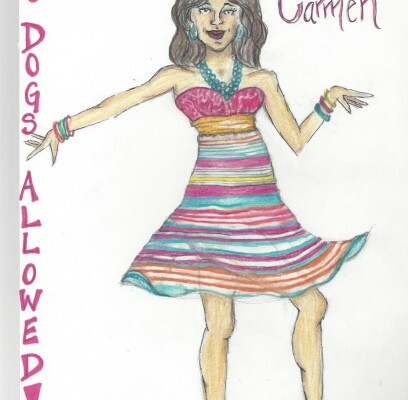 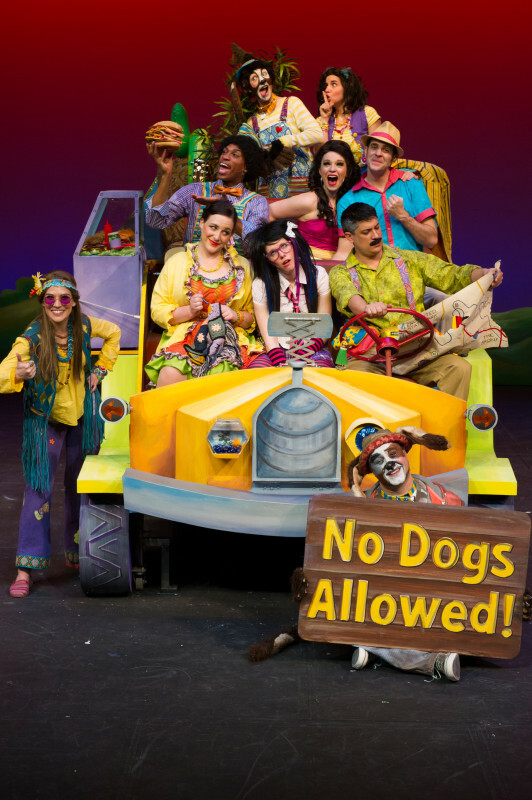 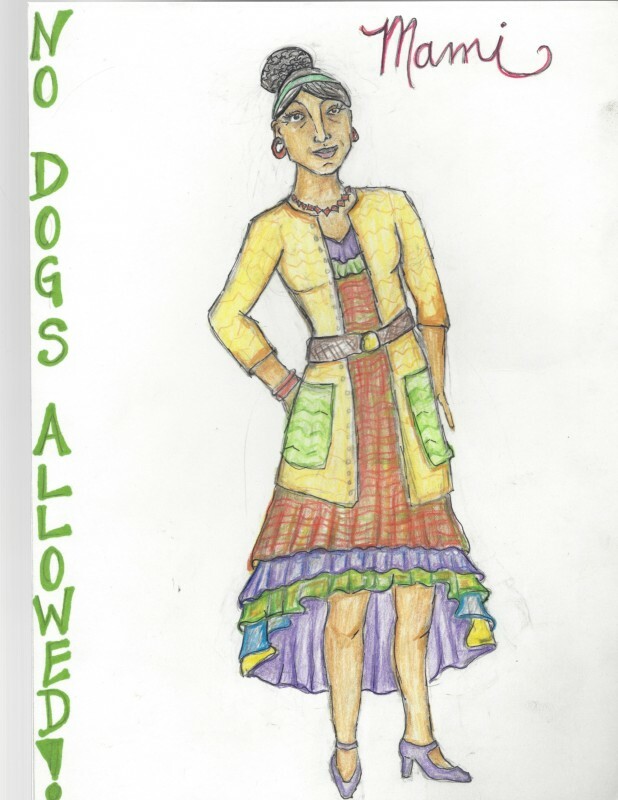 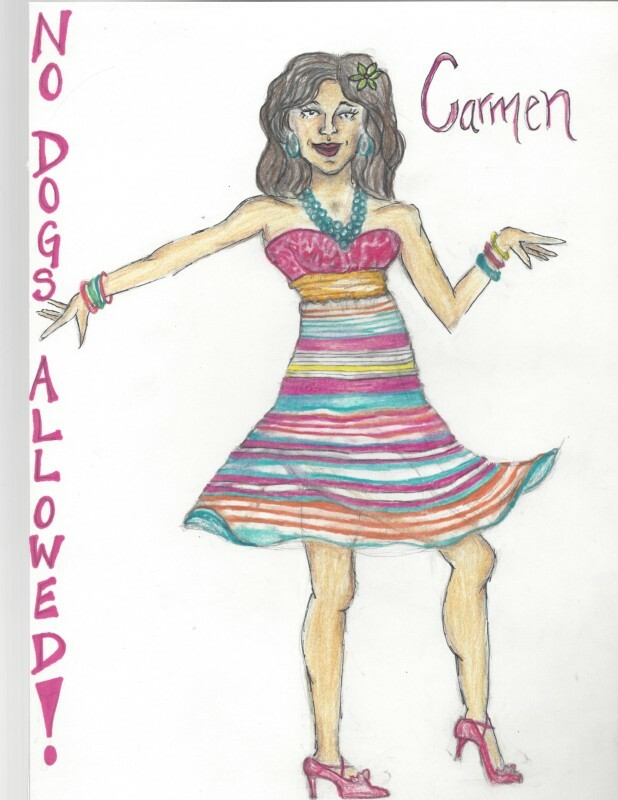 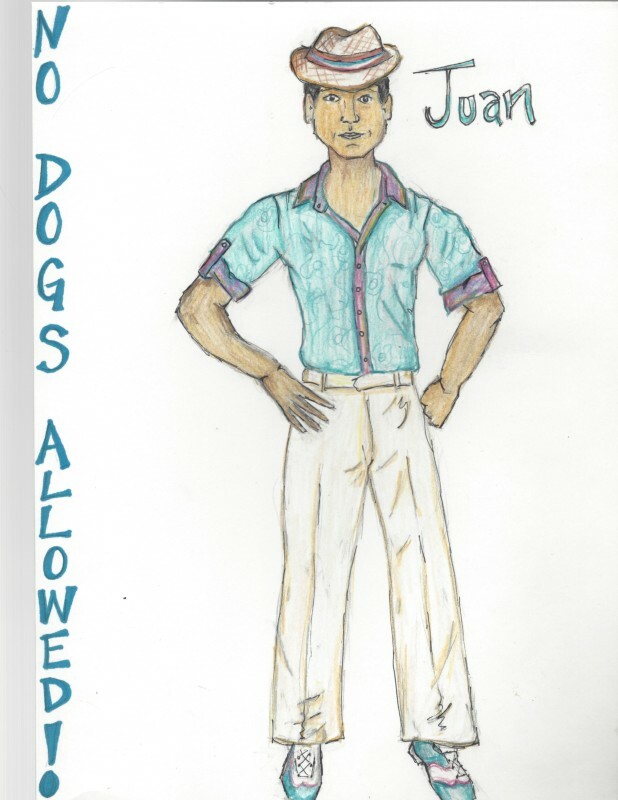 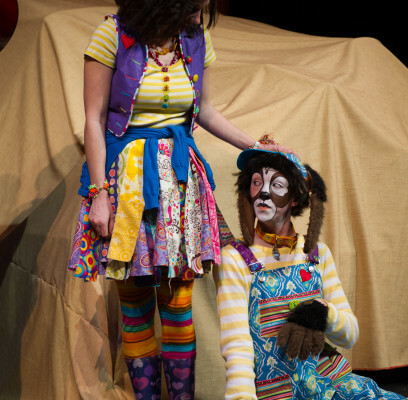 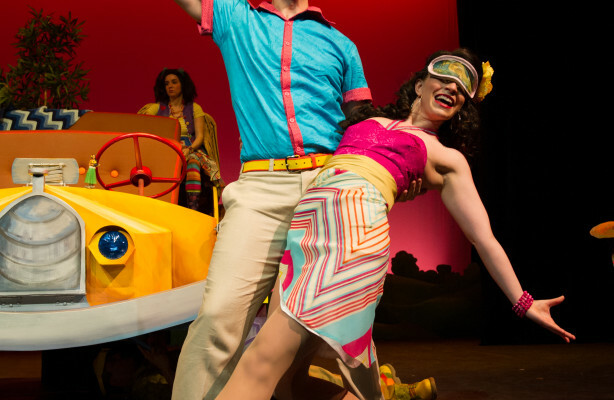 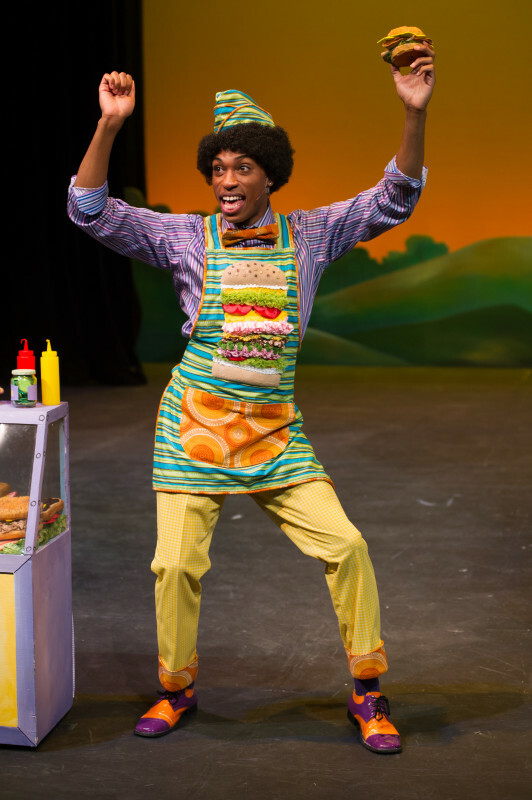 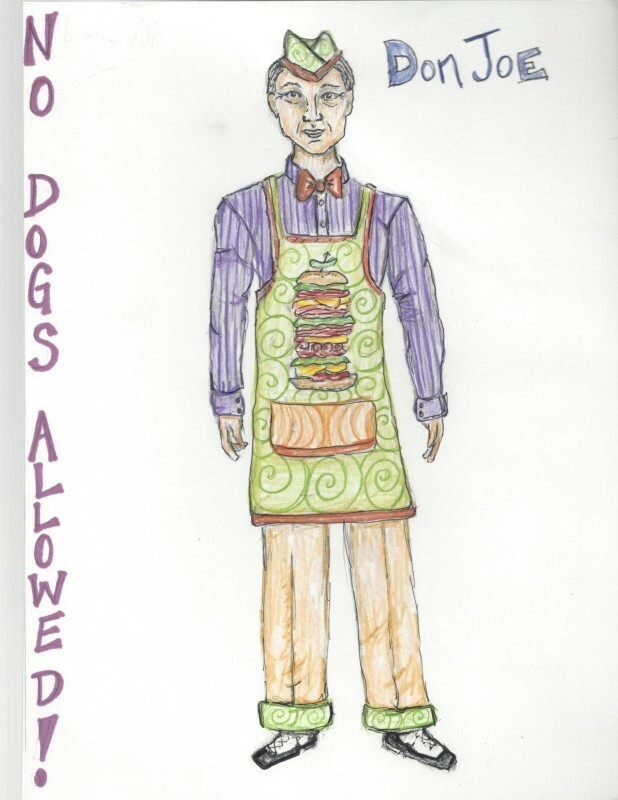 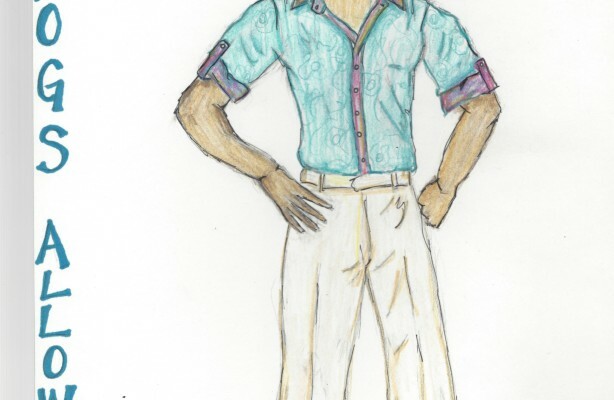 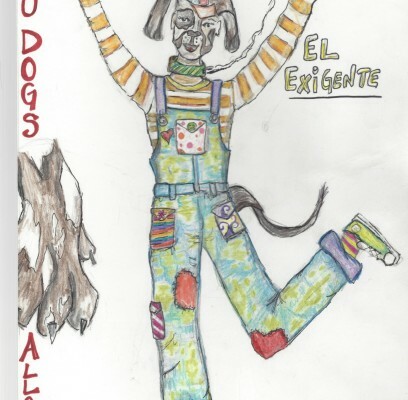 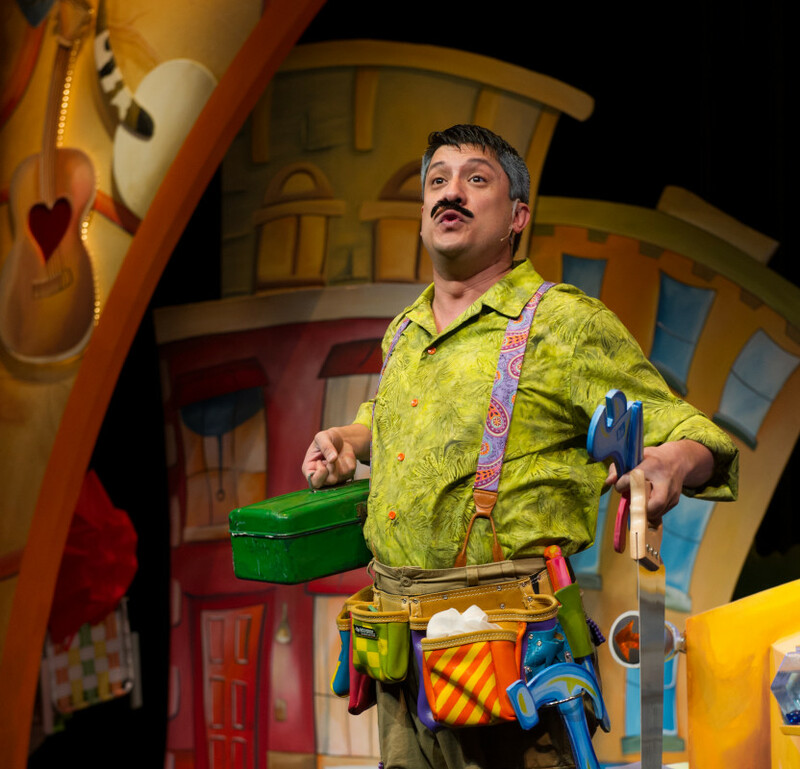 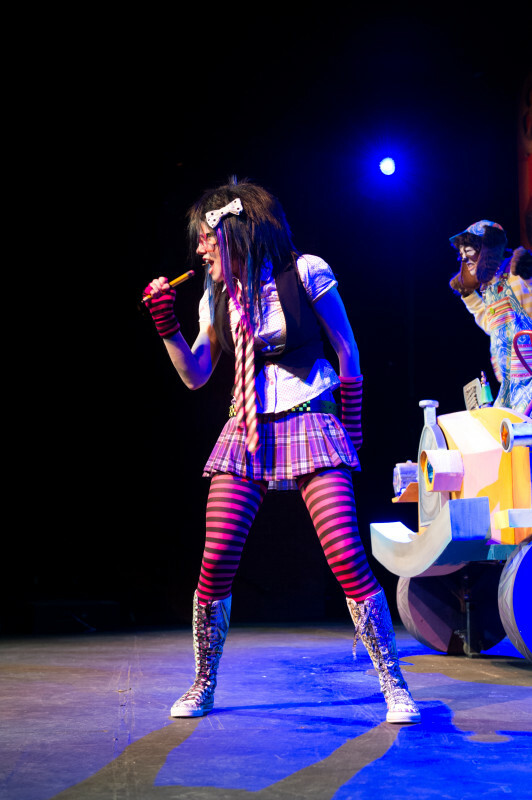 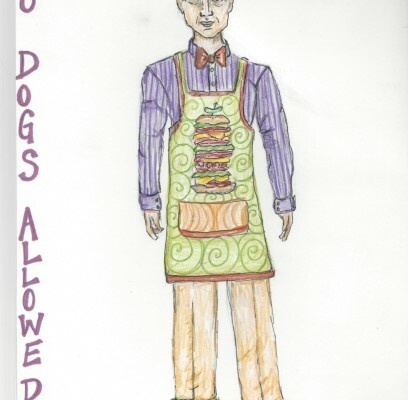 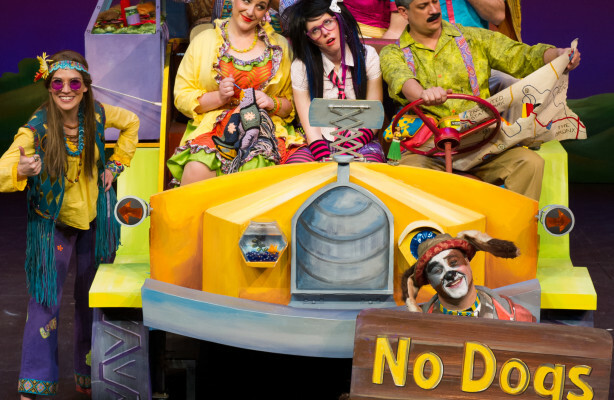 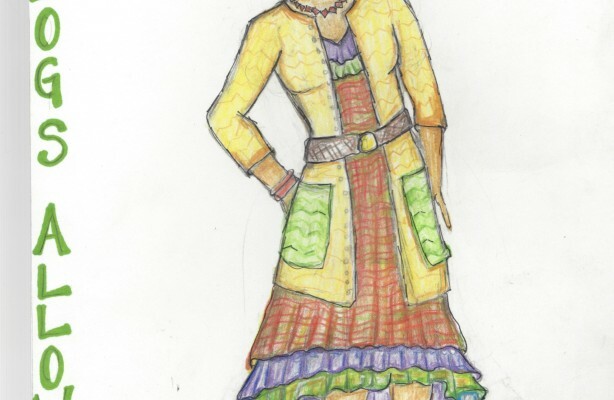 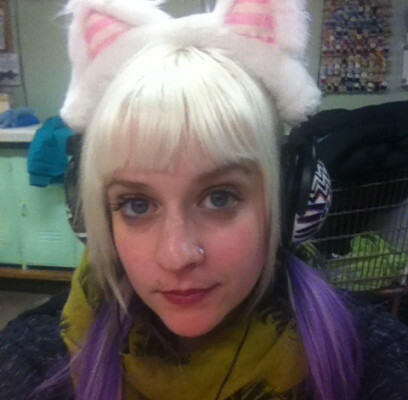 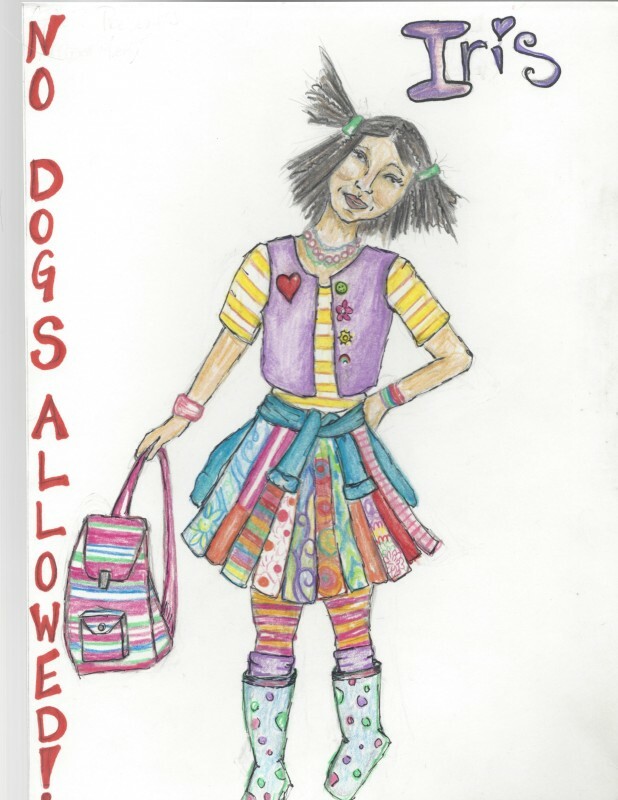 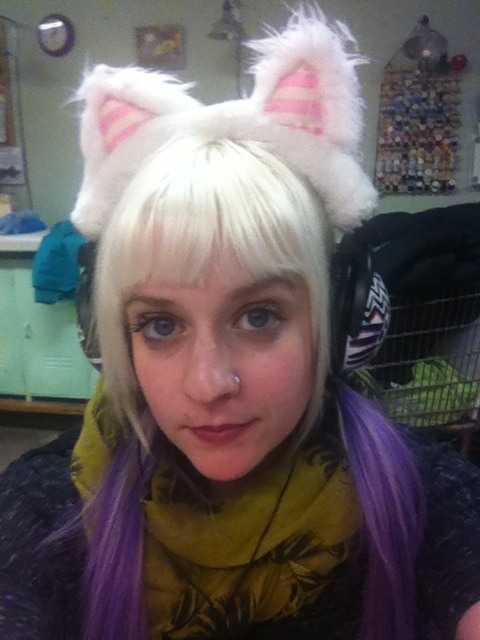 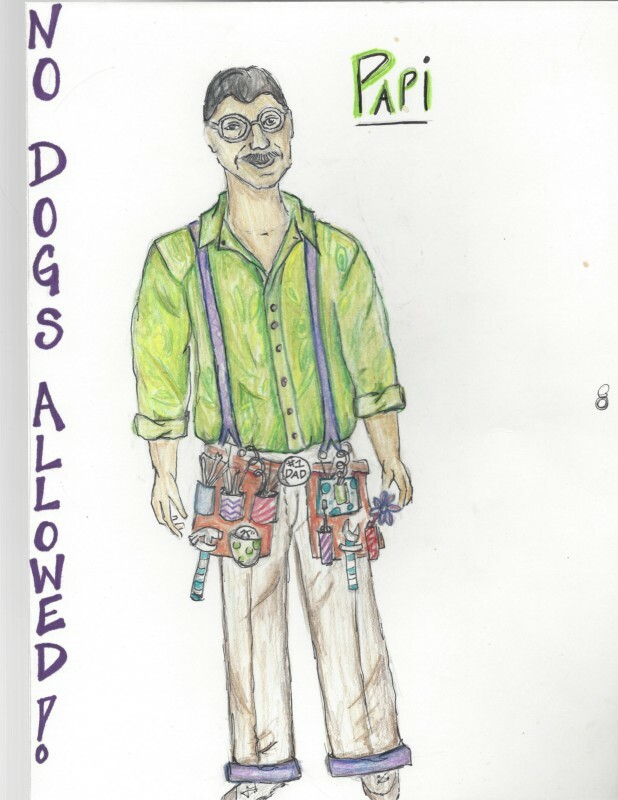 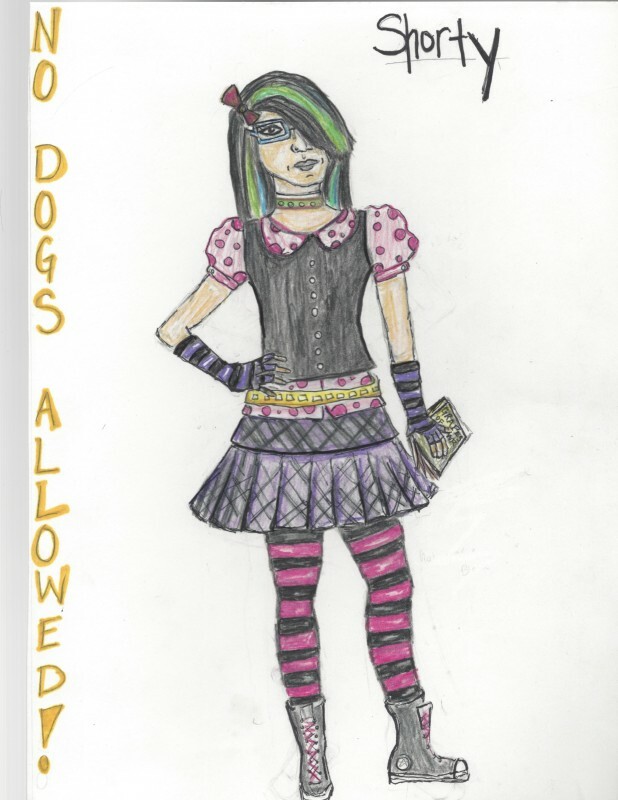 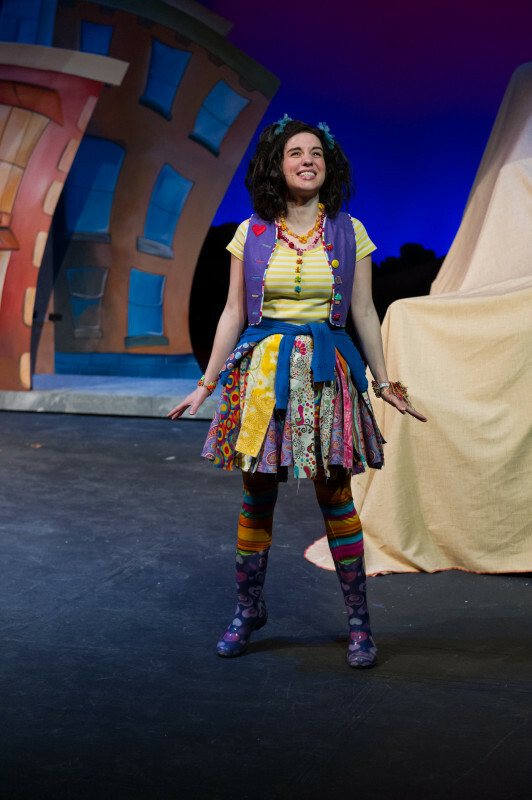 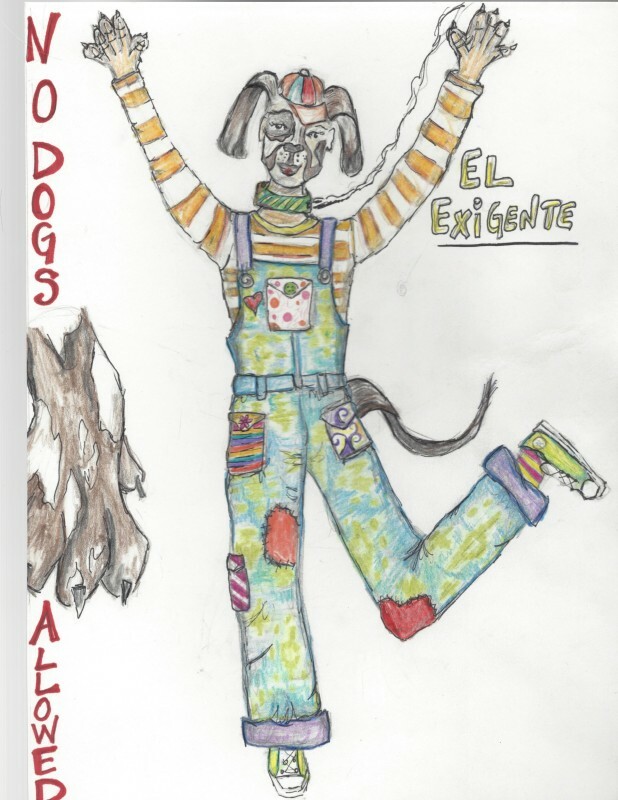 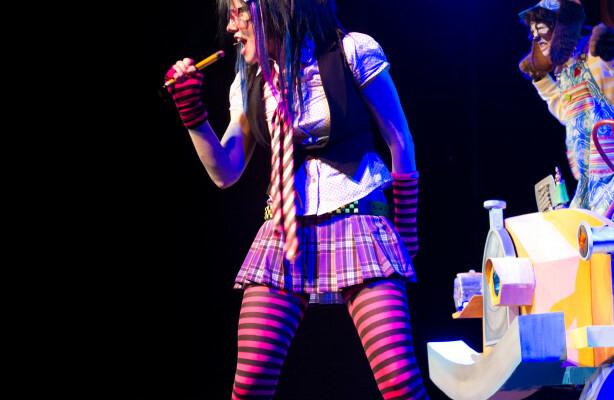 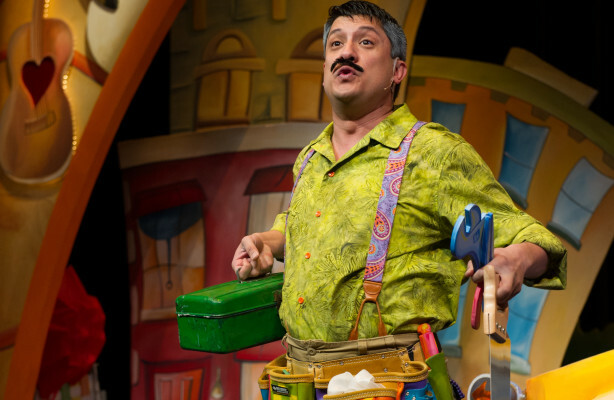 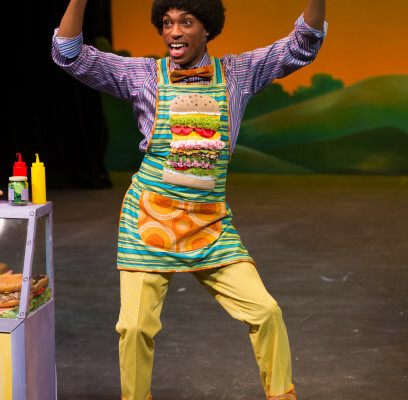 I designed the costumes for No Dogs Allowed at The Arvada Center for the Arts and Humanities. 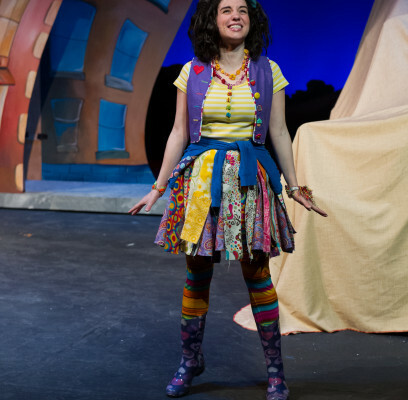 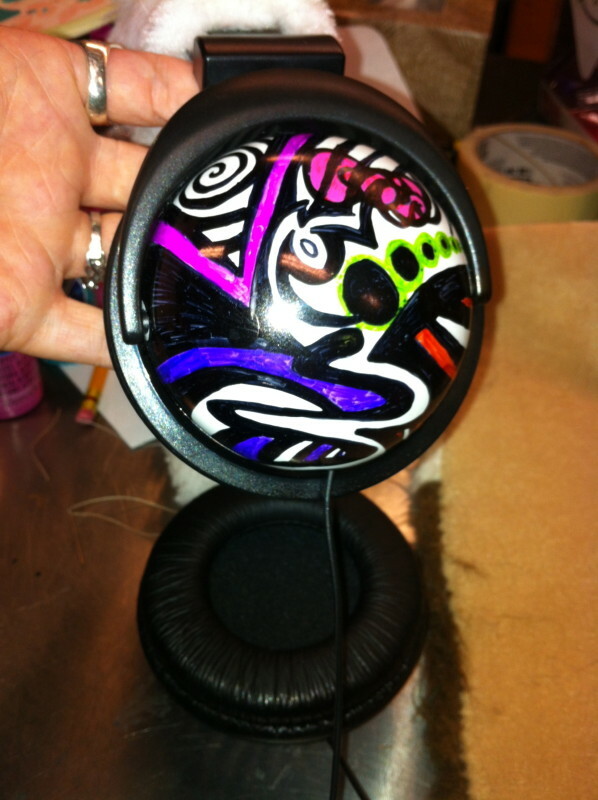 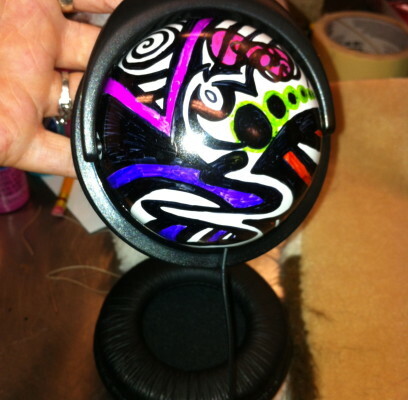 The set designer, Melissa Schrank, and I worked very close to make sure our colors spoke to each other. 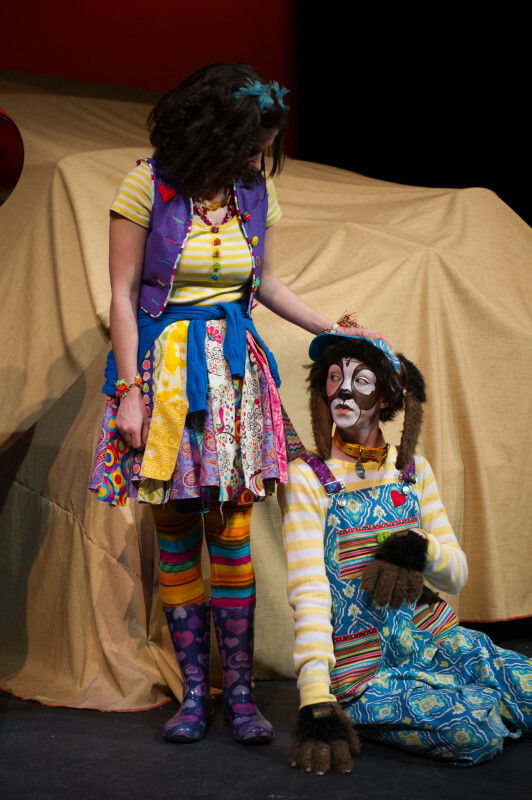 We never wanted the kids to look away!